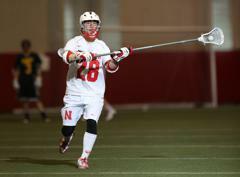 Two years ago, Nebraska had no selections to the 2013 Great Rivers Lacrosse Conference (GRLC) All-Conference teams. Last year, two players were selected to the All-Conference Third Team and one was listed as Honorable Mention. Nebraska took a giant step in establishing its revamped program on a national scale as the GRLC announced award winners and all-conference teams for the 2015 season. 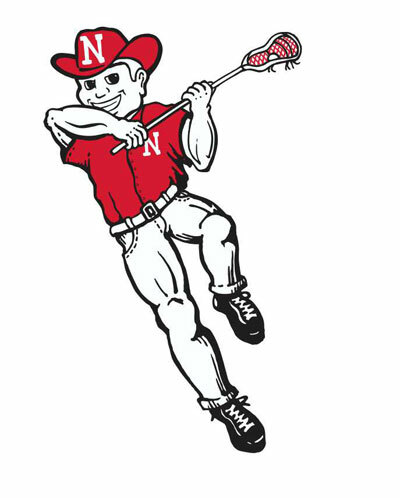 Four players from Nebraska were named to the All-Conference teams with junior attackman Brett Willms (Houston, Texas / Kingwood HS), senior defenseman Santo Marasco (Omaha, Neb. 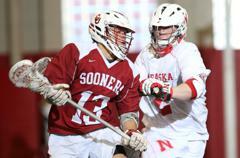 / Creighton Prep HS) and sophomore defensive midfielder Kyle Reardon (Kansas City, Mo. 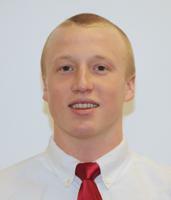 / Park Hill South HS) earning First Team honors and senior defenseman Kevan Reardon (Kansas City, Mo. / Park Hill South HS) being selected to the Second Team. Additionally, Willms was named the Offensive Player of the Year. 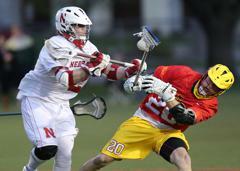 “I’m just really ecstatic for these young men and all they accomplished," Nebraska coach Rob Mazanec said. "The great thing about each one of these guys is that all year it was never about individual honors or recognition; it was about the team and what they could do to make the team and their fellow teammates successful on and off the field. No matter how much we demanded from them, they always responded positively to improve their game, while always pushing the guys around them to get better. "The hard work and dedication they put into each practice and game earned them these worthy honors." 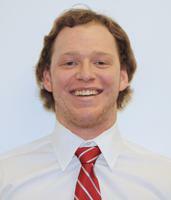 Willms led the conference in points (64) and goals (53) while averaging 4.923 points per game. Additionally he was tied for seventh in the conference with 11 assists. His selection as the Offensive Player of the Year is the first award in program history. 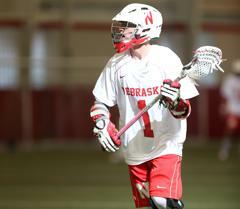 Willms scored 25 goals and had four assists during Nebraska's six conference games including the regular season game against the University of Arkansas and in the GRLC Tournament against Miami University of Ohio. "This is a great honor for Brett and a historic day for the team," Mazanec said. "He should be proud of what he accomplished this season." 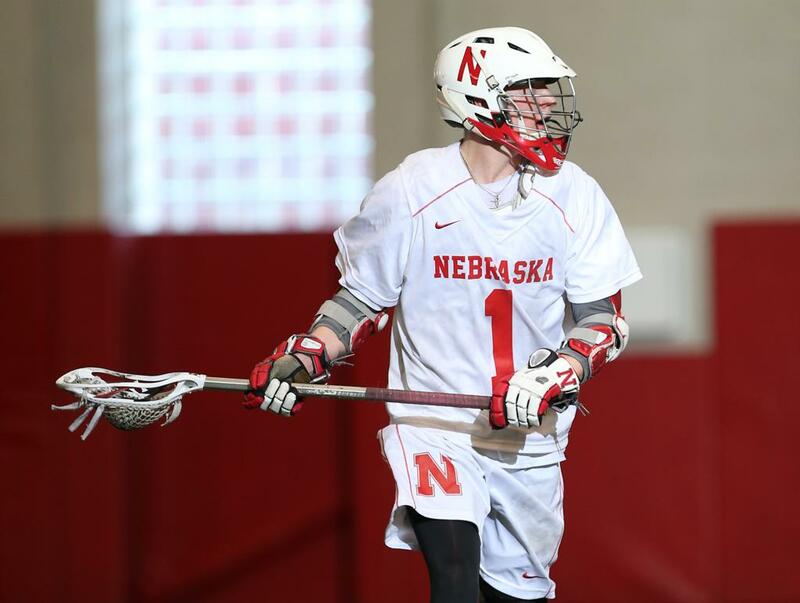 After being selected to the Honorable Mention All-Conference list last season, Marasco was a clear choice for the 2015 First Team being the lone long-stick midfielder selection. Dominating the category on a national scale, Marasco led the conference and entire Men's Collegiate Lacrosse Association (MCLA) in ground balls scooping up 114 in 13 games -- an average of 8.769 ground balls per game -- and according to statistics listed on the MCLA website (as of May 6, 2015), Marasco still leads the nation. 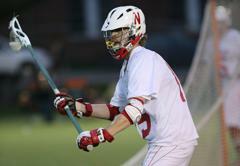 Marasco captained a defense that allowed just 7.69 goals per game and held 10 of 13 opponents under 10 goals. 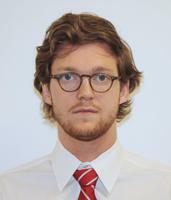 Kyle Reardon earned his spot on the First Team with his steady yet intense play at the defensive midfielder position throughout the season. 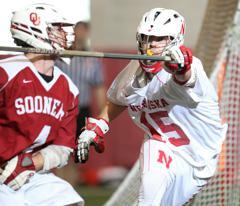 Additionally, he scooped up 27 ground balls and went 23-of-39 on faceoffs. 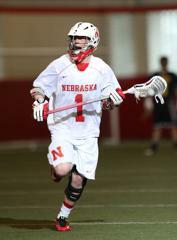 After missing the 2014 season, Kevan Reardon returned to the Cornhuskers for his senior year and was rewarded with a selection to the Second Team. In 13 games, he scooped up 41 ground balls and was traditionally matched up against the opposing team's top point scorer where he excelled. Nebraska's four All-Conference selections are the most in program history. "As a coaching staff we could not be more proud of these players," Mazanec said. "Being a club athlete doesn’t always resonate with people, let alone garner recognition for your efforts, but coaching them each day makes you appreciate all the time, work, passion and dedication they commit to being the best they can be. "They may not realize it now, but this is a historic time for the team in how it’s perceived by teammates, conference opponents and future recruits and for that we owe them a lot of thanks. 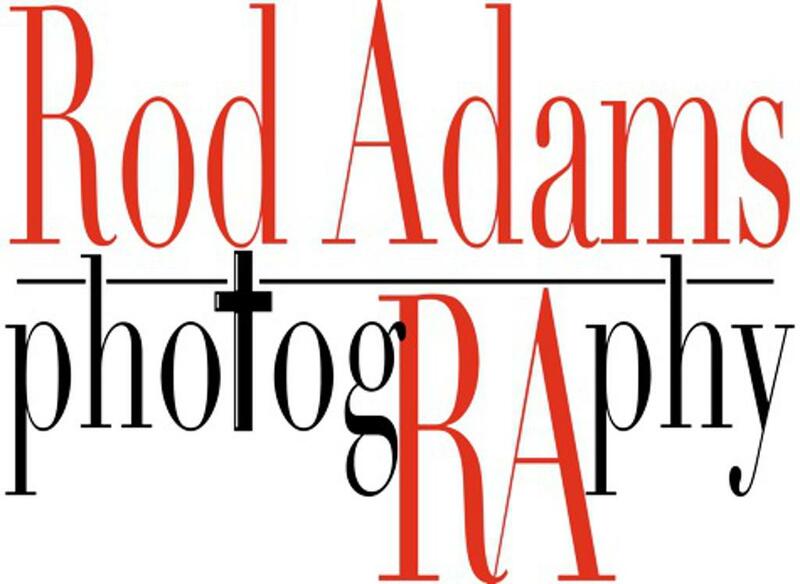 Their achievements have laid the ground work for the future of the program." Nebraska finished the 2015 season with a 9-4 overall record following a loss to Miami (OH) in the first round of the GRLC Tournament. 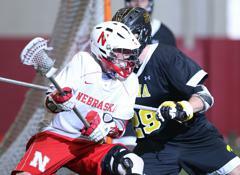 The Cornhuskers' tournament appearance was the first in program history.